The Civil Society Platform on Oil and Gas (CSPOG), has upped its tracking of the petroleum revenue for evidence-based abuses. 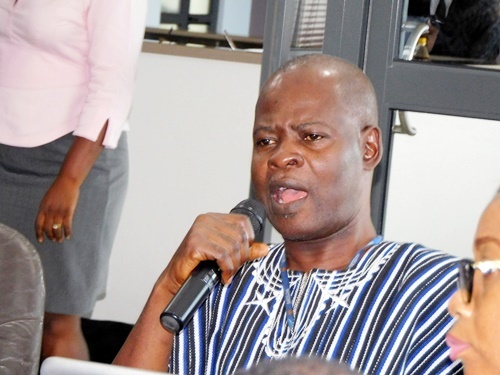 Dr Steve Manteaw, its Chairman, said they were going to focus on six selected districts in the Western Region – Ahanta West, Nzema East, Ellembelle, Shama, Jomoro and Sekondi-Takoradi. The goal was to make sure that the people benefitted from the nation’s oil and gas resources and that there was value for money, regarding oil revenue-funded projects. 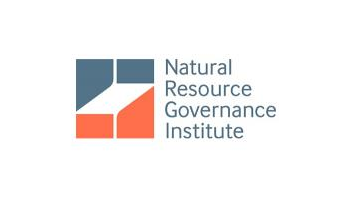 This comes as the CSPOG launches a two-year project to study the types and nature of corruption risk in the extractive sector to help to prescribe the right policy responses. 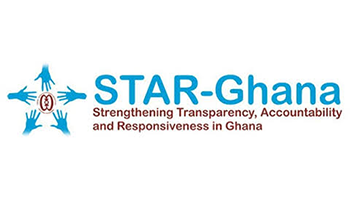 It is being sponsored by STAR-Ghana, a multi-donor pooled funding mechanism. 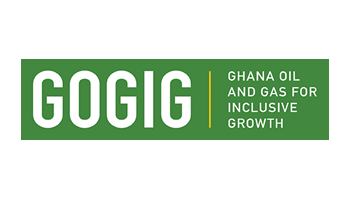 Dubbed “CSPOG-ISODEC Anti-Corruption Project” it would involve sensitizing the Ghana Anti-Corruption Coalition (GACC) and Civil Society Organisations (CSOs) on approaches to analyzing petroleum contracts. It would build their capacity to combat procurement-related corruption in the extractive industry. Dr. Manteaw, speaking to the Ghana News Agency (GNA), after the launch of the project in Accra, said everything should be done to make sure that the people obtained long term benefits from the ‘Annual Budget Funding Amount’ of the petroleum revenue. 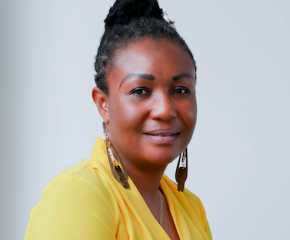 He said they would also be closely monitoring the use of mineral royalty in four districts – Obuasi, Prestea-Bogoso, Ahafo-Kenyasi, and Birim North. The CSPOG was established in 2009 to share knowledge, harmonise the voices and actions of civil society in the oil and gas sector, and is hosted by Integrated Social Development Centre (ISODEC). Dr. Douglas Zomelo, President of the Ghana Oil and Gas Services Providers’ Association, said it was time Ghanaians to put the national interest ahead of personal comfort and convenience.